Two things help to create a good story: little to no suspension of disbelief, and realistic characters. The more a writer has to justify what they’re doing in the world they’ve written, either through scientific or historical inaccuracies, the harder it is for the reader to accept the story they’ve been given. Similarly, if the characters are only flat stereotypes or caricatures that act in pre-defined ways based on these broad brushstrokes, the reader can’t take the story seriously. Unfortunately, Plane fails on both of these elements. If anything, its short, novella length is its redemption since the reader doesn’t have to invest much into reading it. As for the characters, I don’t know who hurt the author in the past, but he does not like people at all. Each character is an irritating caricature only meant to show how superior the “intellectual” main character was. This turned me off almost from the very beginning, as it seemed incredibly pretentious. Furthermore, the main character was hardly consistent. If he’s described as agonizing over big decisions, but immediately wants to marry some girl who he met a few hours ago, then this character does not make any sense. And don’t even get me started on the profanity. Swearing can add a little spice to a narrative, but this author seemed to have dumped the whole salt shaker on his story. 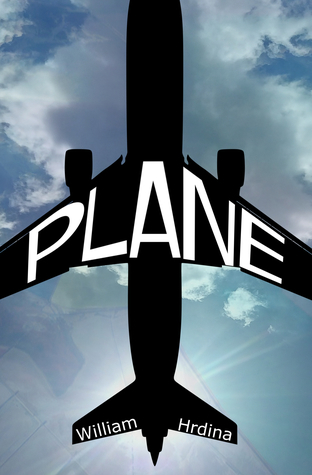 A novella with nothing new or interesting to say, I give Plane 1.5 stars out of 5.